Working creatively through the exploratory stage students will discover the skills, processes and materials of these areas of study defining their strengths in a particular specialist area. The pathway stage develops skills within a specialist area. Students will focus on the distinct aesthetic issues and practices that affect the discipline. Work from this stage will constitute most of the portfolio which the students will present at HE interview. 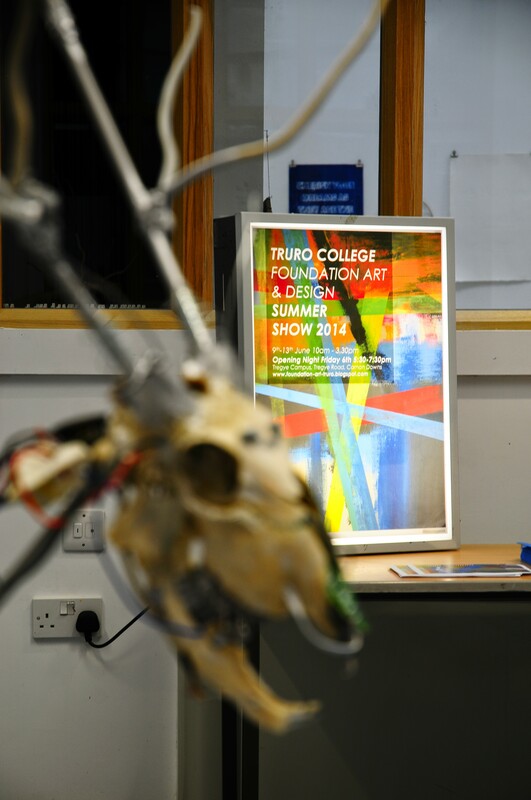 The Final Major project comprises the last stage; this requires the student to write a proposal within the chosen specialism, giving the opportunity to bring together all the research, creative and practical skills in the creation of a project which will reflect a personal ambition. This project will be exhibited and externally examined reflecting the final grade.